Effective financial management is the key to becoming financially free. Get the training. Get started. I have been a fan of Robert Allen for soooo long. He was the first person I ever heard who knew how ‘no money down’ property purchases worked. Years ago, he did a TV programme in the US where they dropped him in a different town each week and he had to purchase a property with no money for each episode. Amazing! 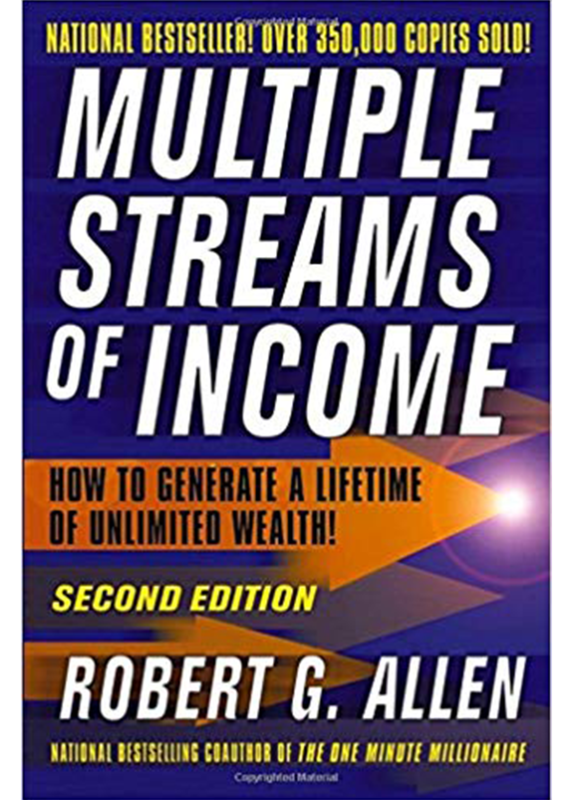 It was Robert Allen who also gave me the first ‘sound and visual’ of wealth with his ‘pop, pop’ as the money seeds on the Money Tree burst into life. As soon as I hear him doing that, I feel abundant. It’s these things that stick with you forever. 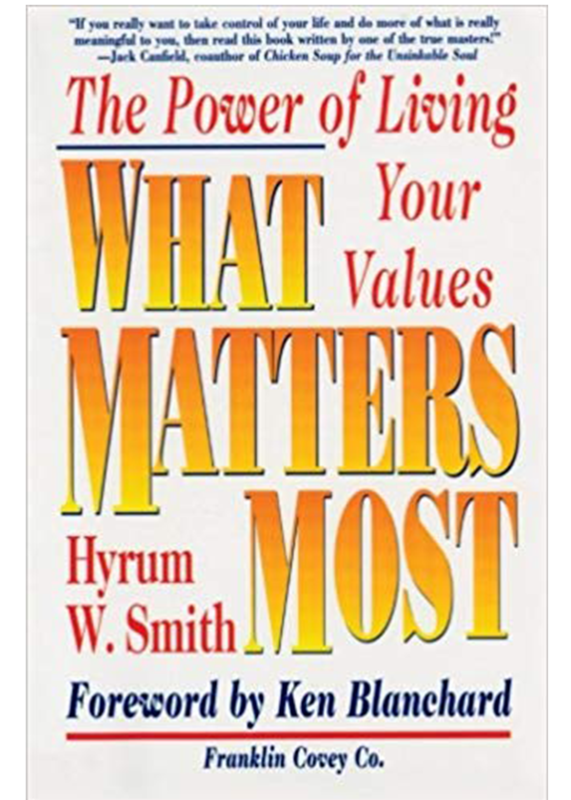 So I was hesitant when I started to listen to this 11 CDs (plus it has a workbook disc) as I felt it might be dated and not as good as I remembered, but I was wrong on both counts. All the excitement and motivation I felt when I first listened to Robert Allen many years ago came flooding back because he clearly loves his subject and he is so knowledgeable. The set is totally inclusive and he doesn’t dismiss anybody or anything, embracing those people with jobs, those without and entrepreneurs all together, because this is about the principles of wealth: why it happens and broadly how it happens. 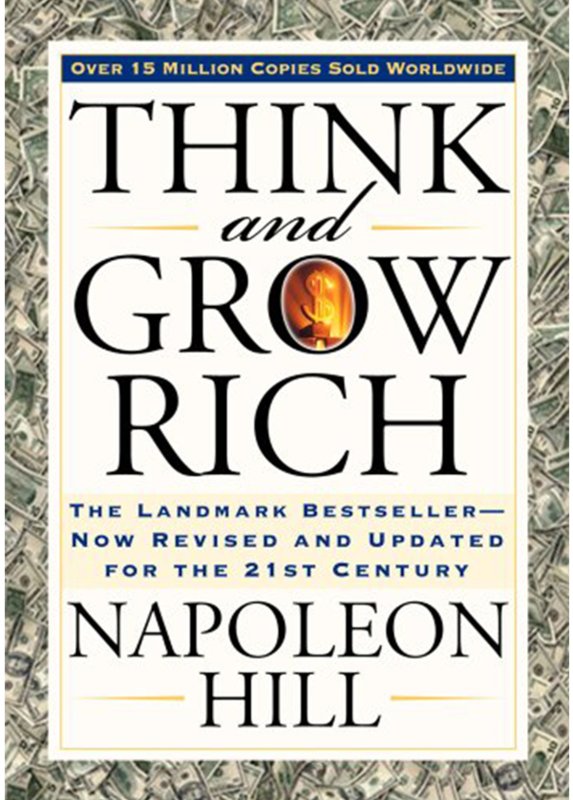 There is no right or wrong just a plan to get to Riches, and Allen successfully includes those people who want to start their wealth creation whilst they are still employed – that’s all fine for him. Allen covers all parts of wealth creation: the mindset, the financial basics, investments, property, business and the personal skills needed to create wealth such as time management and objective setting, but be warned these are not the techniques we are used to – Allen gets us to challenge our accepted wisdom on all the main areas. 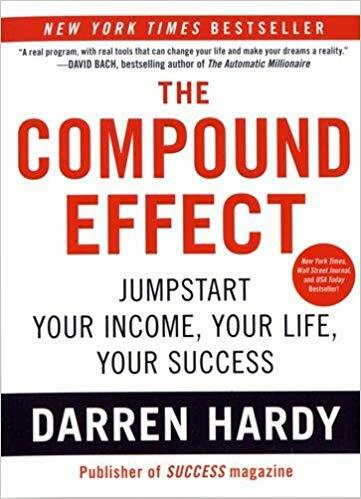 Of course he also includes all the standard stuff: compounding, the value of money (and the cost of procrastination! ), money flows, management of debt, pound or dollar cost averaging and planting financial seeds. He focuses a lot on a person as an ‘info-preneur’ and the use of the internet to maximise wealth is a high priority together with masses of guidance on marketing for individuals as their own wealth creating machine. All marketing information of course is also relevant to larger businesses. And this is the biggest change since I last read this material as a book: it has now been completed updated for the modern world and its connection to the virtual world and the web: so, all the old techniques are still there but with an added dimension.